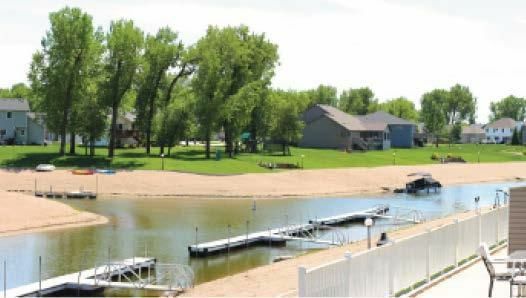 Bremner (8) Twin Homes located in Bismarck, ND are the perfect investment opportunity. 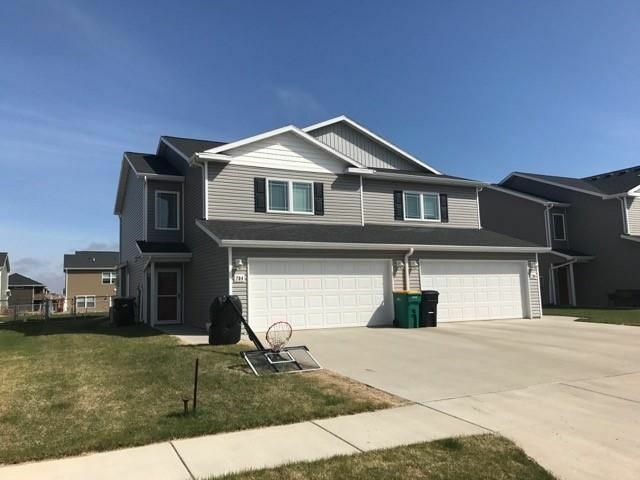 Selling fully leased, under management, 8 units with 3 bed/2.5 bath, Concrete patios or decks, fenced yards, granite counter tops, fireplaces, luxury master bath, washer/ dryer, 2 stall heated garage. 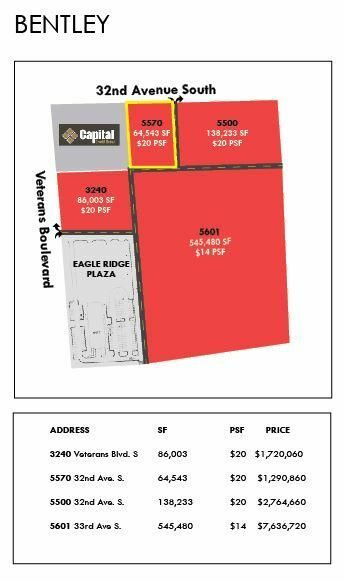 Pad site for sale near the the dynamic intersection of Veteran's Boulevard & 32nd Ave. South. Located in front of Cash Wise and the Oak Ridge retail center. This development also includes retail, office, multi-family, single family & townhomes. 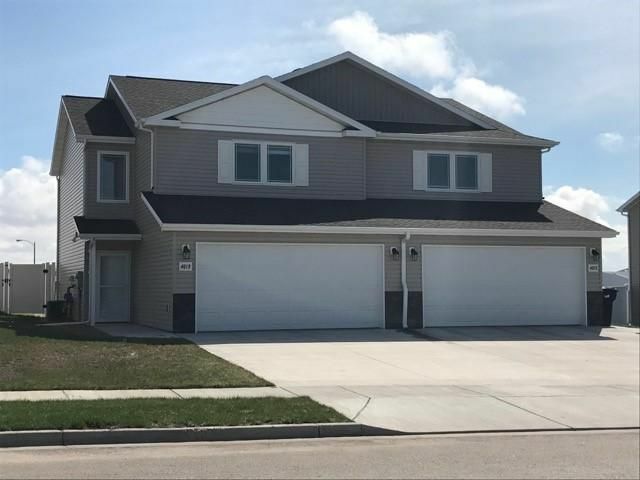 Investment Property: 8 Twin Home built in 2016. 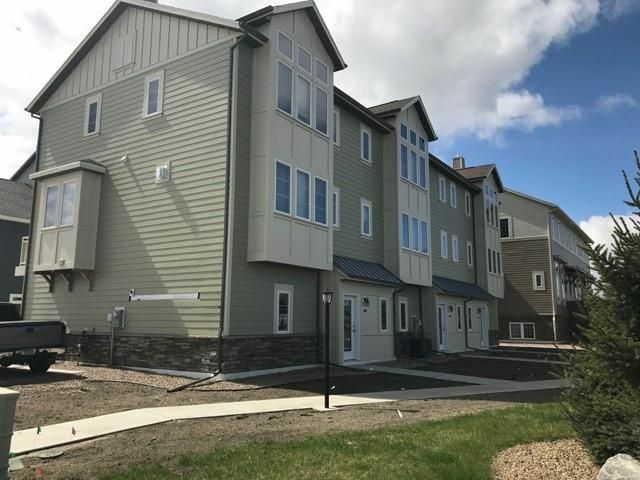 They are professionally managed 3 bed / 2.5 Bath units with concrete patios, fully fenced yards, quartz countertops, washer/ dryer, 2 stall heated garage. 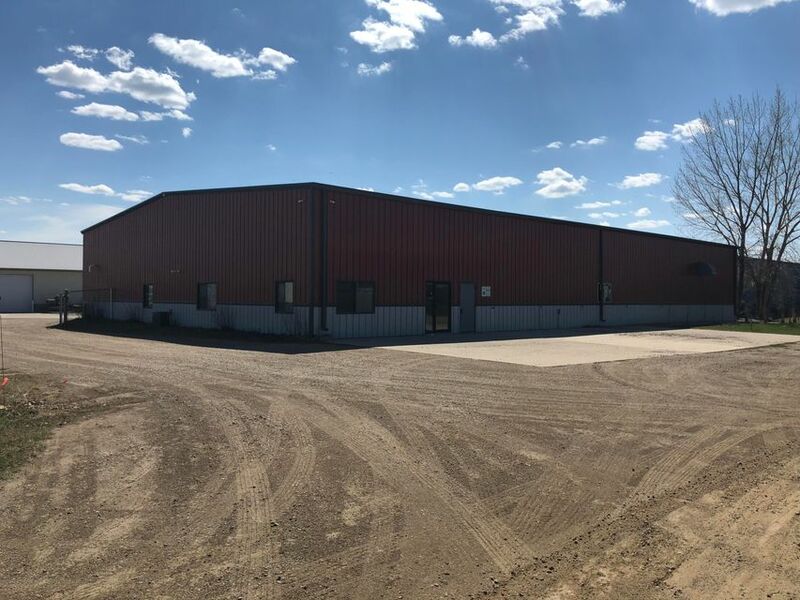 23,840 SF of Shop / Office combination in three buildings located on 1.77 acres one block off 52nd Ave S.
See attached brochure for floor plans. Land for sale. 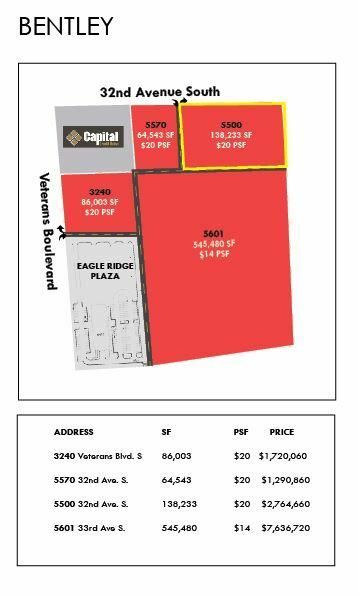 Great outlot location. 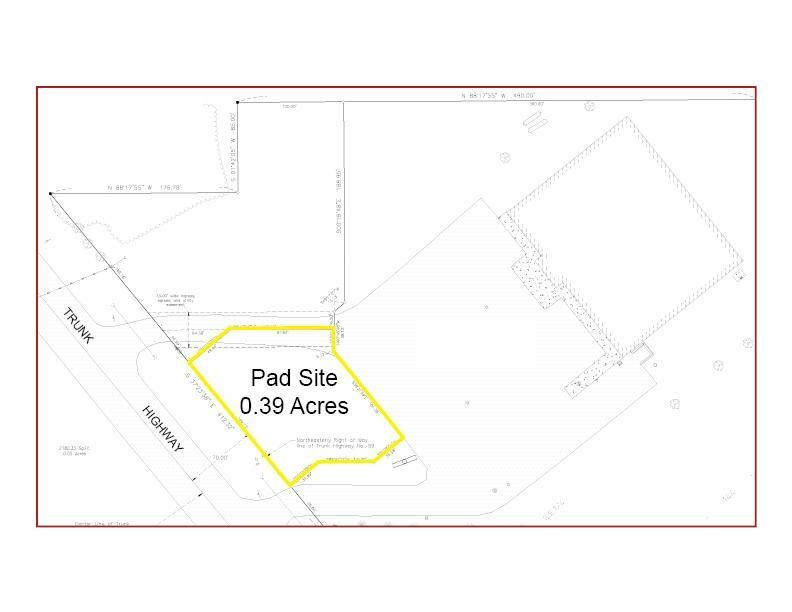 0.39 acre lot along Highway 59 in Mahnomen. 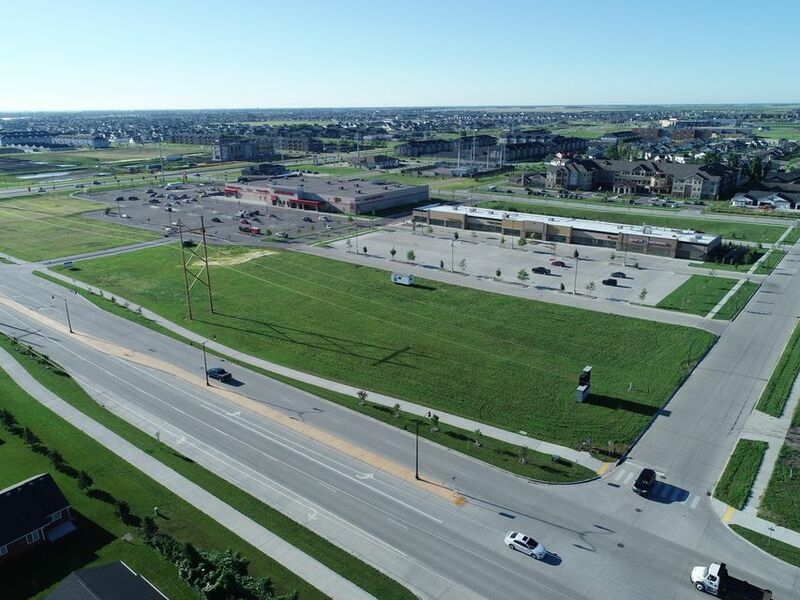 Lot for sale in Commerce on I-29 with Interstate visibility, located on the NW quadrant of I-29 & County Road 14 (100th Ave S) in South Fargo. 10.05 Acres, No Specials! See attached brochure for further information.